With summer coming up we don’t want our makeup to look too heavy so cream blushers are perfect for giving that ‘pop’ of colour. 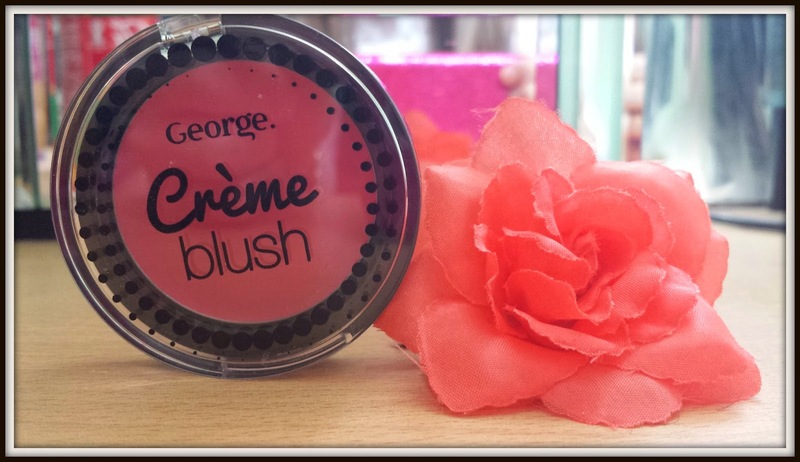 George Creme blush are part of the new makeup range with four fab shades available. Whether you go for a subtle look or like your blusher to be more obvious, the palette of reds and pinks offer a range of alternative looks. Hyacinth is a deep rosey pink, very much like the rosey glow you see on those little China dolls. 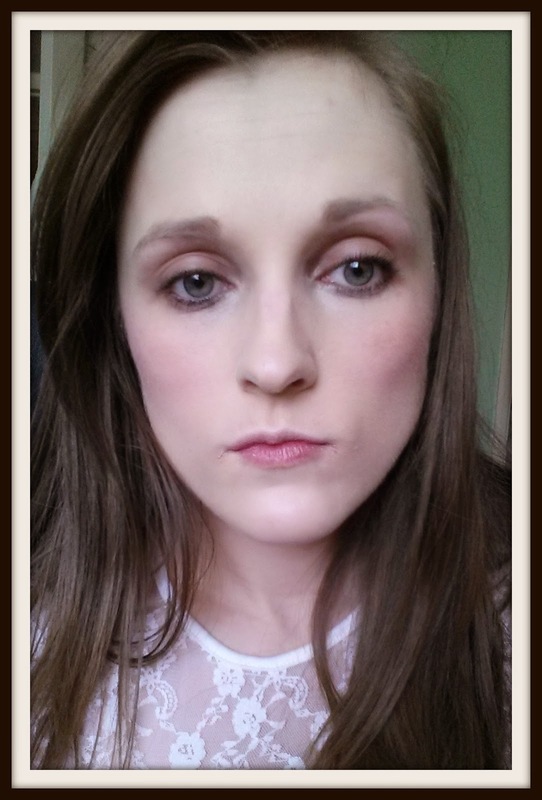 The blusher has a really light feel and is super moisturising so you don’t feel like it’s drying out your skin. 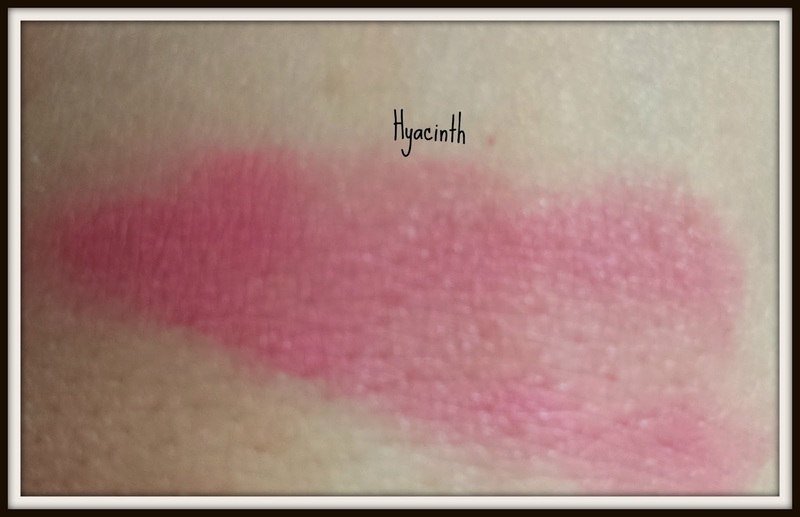 With strong pigmentation you only need a little to give your skin that just flushed look. The great thing about these little pots is the fact it can also be used as a liptint. At only £3 these little beauties will be your next goto in your makeup bag. 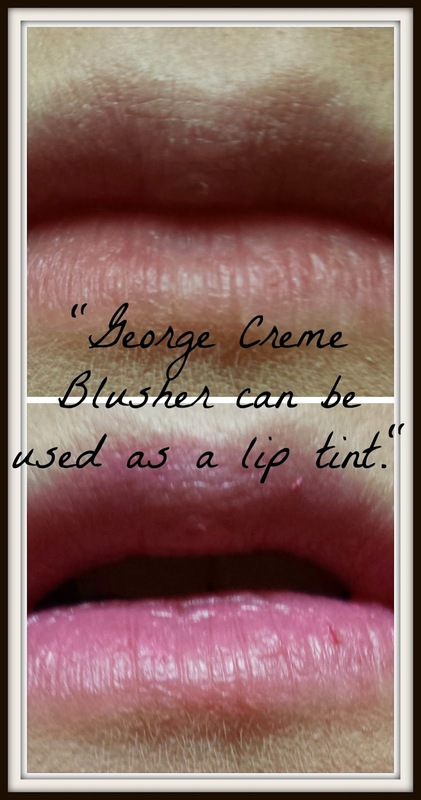 With easy application, great pigmentation and a blusher and lip colour in one you’re getting fantastic value for money. "Perfect officewear makeup: Rimmel’s Glam Eyes in Smokey Brun"
"Sparkle away with Rimmel London Space Dust nail varnishes"